What is PCB Panelization and Why Is It Important? Home » Manufacturing Improvement » What Is PCB Panelization and Why Is It Important? 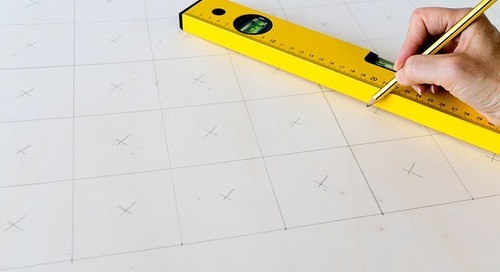 So you’ve just sketched up the perfect PCB design. 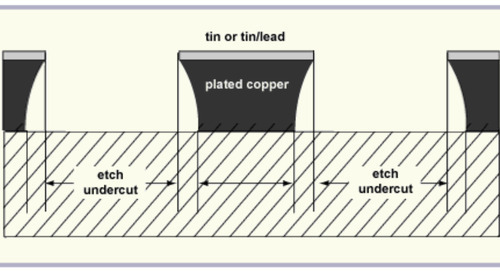 You carefully laid out your components and traces to allow for optimal EMI/EMC and thermal considerations. You even made sure your board fits perfectly within the tight enclosure of your final product. 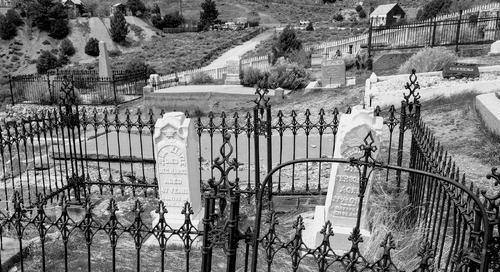 There’s just one problem. You call up your favorite fabrication house to find out that the transfer conveyors of their production machinery can’t process single boards with less than 2.0 inch conveyor width. Eager for your business, the sales liaison will likely recommend you make it bigger or try panelization. 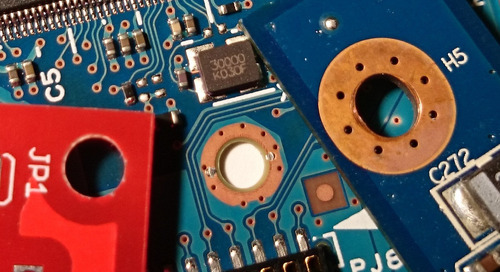 Your product design enclosure doesn’t have enough margin to expand the width of your board, and even if it did, the price for single board processing is looking a little steep. PCB panelization it is. In this article we’ll cover PCB panelization, what it is, and how it can help you with your manufacturing needs. 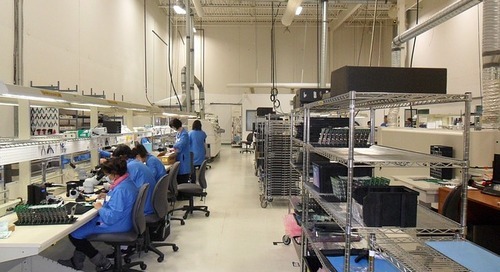 PCB panelization is a manufacturing technique in which smaller boards are manufactured en-masse connected together as a single array, making it easier to move through an assembly line. 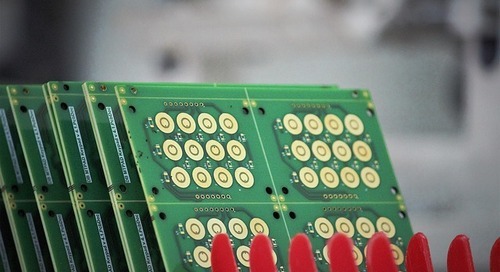 The individual boards can easily be depanelized or removed from the array for packaging or installation into a product. Alternatively a PCB processing edge around an individual board to increase its width to fit on the assembly line. PCB-array strength. There’s a tradeoff between the ease of depanelization and array integrity during production. Increasing board count per array can increase strength and reduce vibration. Component layout. Placement of components and connectors, especially those hanging off the edge of a board can limit your panelization options. 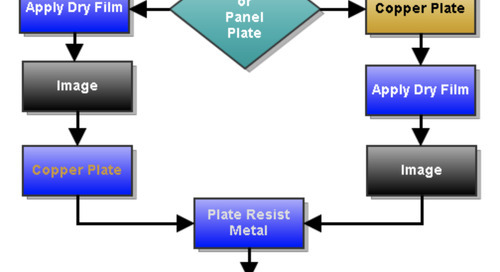 Be mindful of the location of sensitive SMT (surface mount technology) components towards the edge of a board. 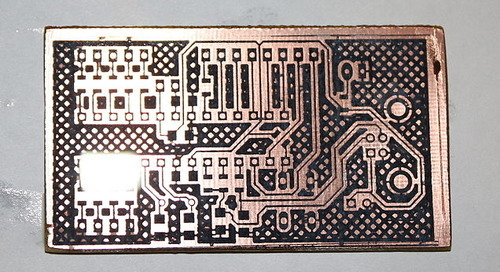 PCB shape. The shape of your board can complicate panelization. Rectangles are ideal, but if the shape of your board is complex, alternating images from 90° to 180° can help you maximize space on a panel. Use a CAD program to fit unusually shaped boards into an array. Tooling holes. 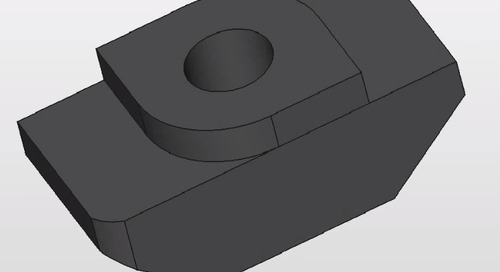 Arrays and break-away processing edges can give you space for tooling holes for automated testing on the assembly line. Mass production. If you need to build a lot of boards, panelization will save you time and money. Product safety. Panelization protects the PCB from shock and vibration experienced during assembly. Speed and efficiency. From paste printing to component assembly, soldering, and even testing—it’s faster and more efficient to process multiple boards at once as part of a large array. Standard panel sizes. It’s often more cost effective to manufacture boards using the fabricator’s standard processing panel. Every manufacturer has their own preferences for panel sizes, but in general 18 x 24 inch panels with ½ inch perimeter of clearance for handling double-sided boards (1 inch for multilayer boards) are standard. You’ll want to check with your fabricator before drafting a panel for their assembly process. V-grooves: Also known as v-scoring, this method involves tracing a v-shaped cut along the top and bottom edge of the panel. 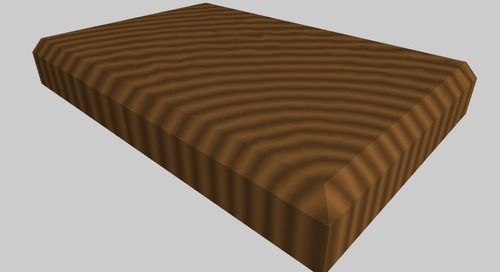 Typically boards are scored to about ⅓ the thickness. 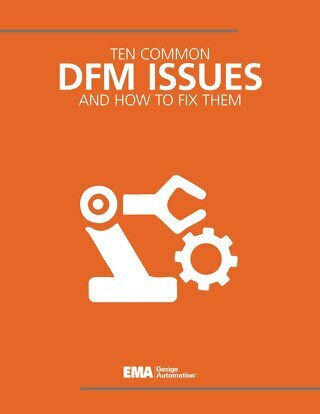 A fixture or machine must be used to depanel it, as manual removal can put undue strain on components towards the edge. Tabs: Individual circuits can be connected to the panel frame via narrow tabs which can be snapped or broken to remove the individual boards. 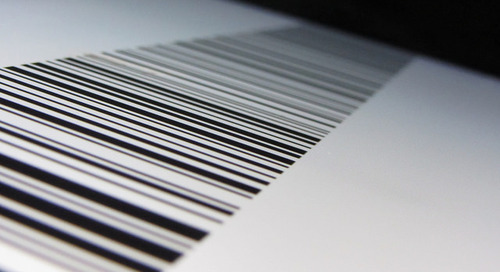 These can be subjected to a number of manual or automated processes. 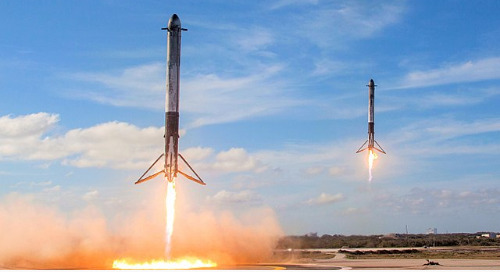 Manual: Remember those plastic model cars, planes, and robots you used to build as a kid? Boards can be cut or even popped out of a panel by hand or using a tool or fixture, however this labor intensive step is being phased out due to quality concerns and the rise of automation. Punch/die cutting: A fixture with die cutter is used to punch individual boards out of a panel. The fixture and blades must often be custom made for the board. Saw cut: A saw blade “like a pizza cutter” can be lined up with the v-groove, and used to cut the individual boards out of a panel. Depaneling router: Similar to a wood router, this machine has a bit that can be used to cut boards from a panel. Laser cut: Sometimes called a laser router, lasers are suitable for designs with tight tolerances or unusual shapes. The process is entirely automated, can be used to carve any path including curves and sharp corners, and does not generate any mechanical stress. 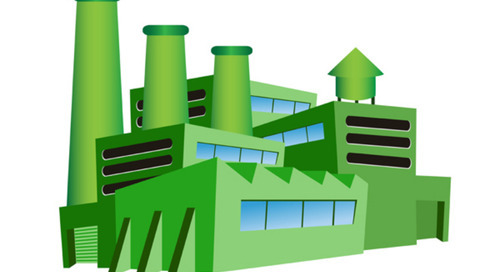 On top of performance, functionality and compliance with EMI/EMC requirements, it’s important to factor manufacturability into your PCB (printed circuit board) designs. Designing your boards with panelization in mind can prevent unplanned delays and redesigns. 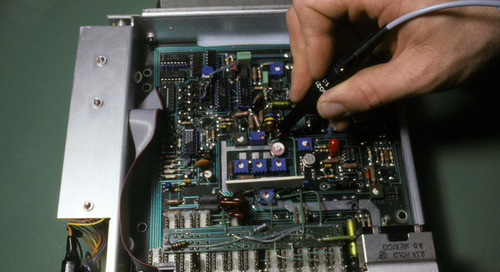 Can You Afford to Skip the CAM Process When You Tape Out a Printed Circuit Board? 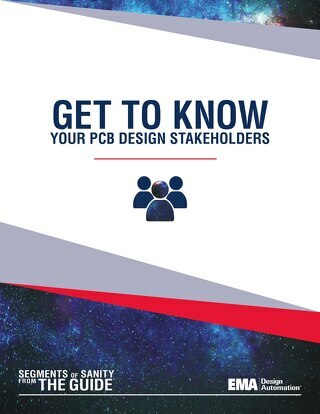 What Is Documentation in PCB Manufacturing? Documenting your entire design process may seem tedious or inconvenient at times, but it ends up being a critical piece of creating a great product. 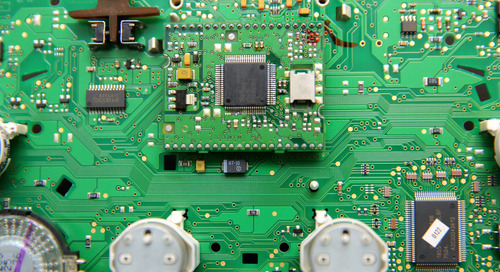 PCB design is no exception. 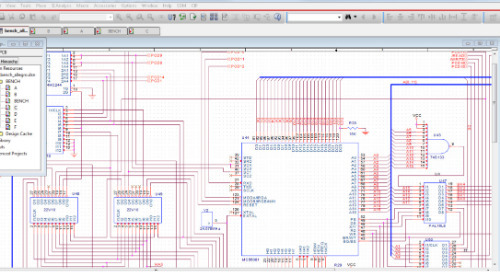 Every day is a busy for PCB Designers; strict schedules and tight deadlines. From layout to manufacture and testing, a single holdup can cost a business untold amounts in lost productivity. Plated through holes (PTH) are great. 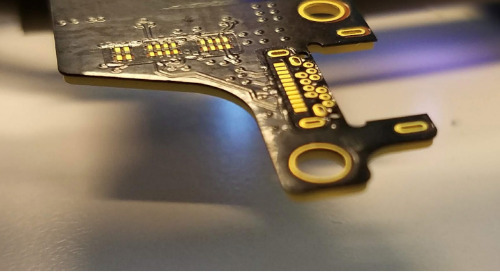 They electrically connect two or more layers together, and serve as convenient connecting points for traces and components throughout a multilayer PCB. What Is Bare Board Testing? 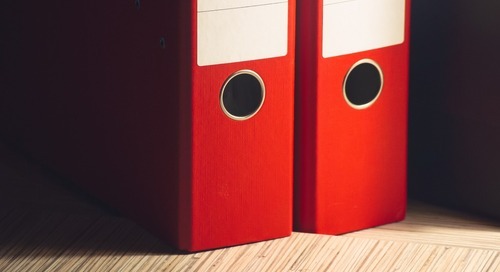 There’s a point in manufacturing where you’ve got a decision to make. Do you start assembling your bare PCB or electrically test its connectivity for opens and shorts? While our CAD system draws the lines and shapes as the positive elements, it is the space between that ultimately defines the circuit. 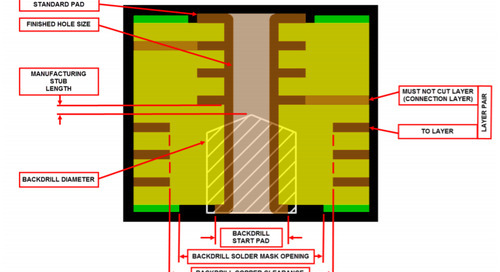 There once was a time when it was common for the PCB Designer to also capture the schematics. I’m not trying to say that the EE’s came along and broke everything. There’s nothing quite like the smell of hot solder on a Sunday afternoon, tinkering in your basement as you bring a new electronic concept to life. 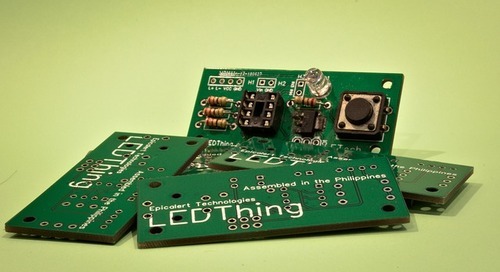 PCBs are the foundation of modern electronics.